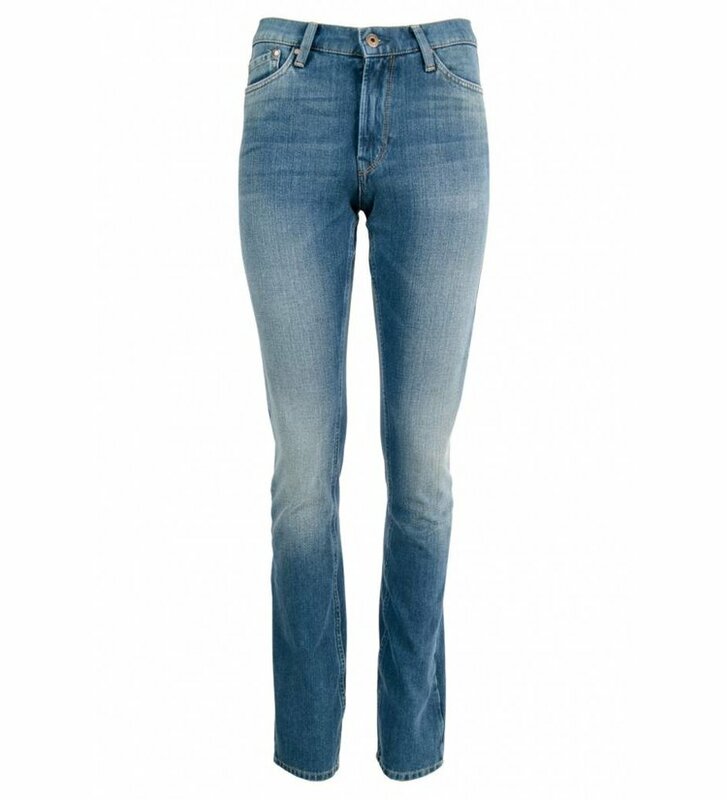 Blue stretch jeans Victoria from Pepe Jeans London in a medium wash with a slightly worn effect. 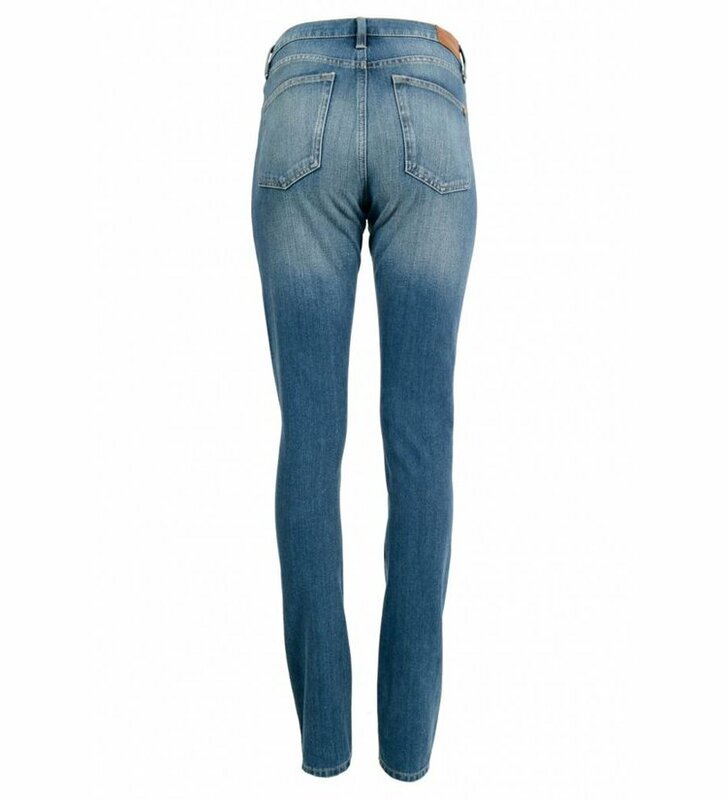 The Victoria blue jeans has a regular fit with a normal waist and a straight leg. 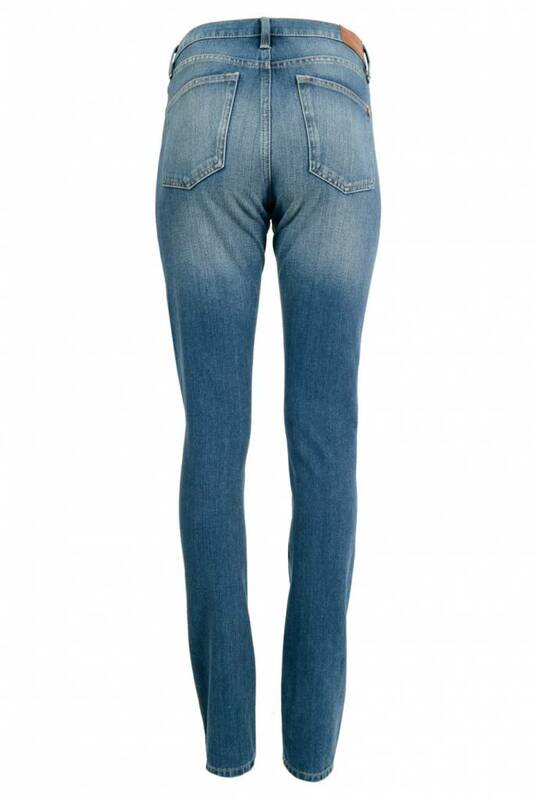 The jeans has a button- and zip fly closure and has a 5-pocket design. 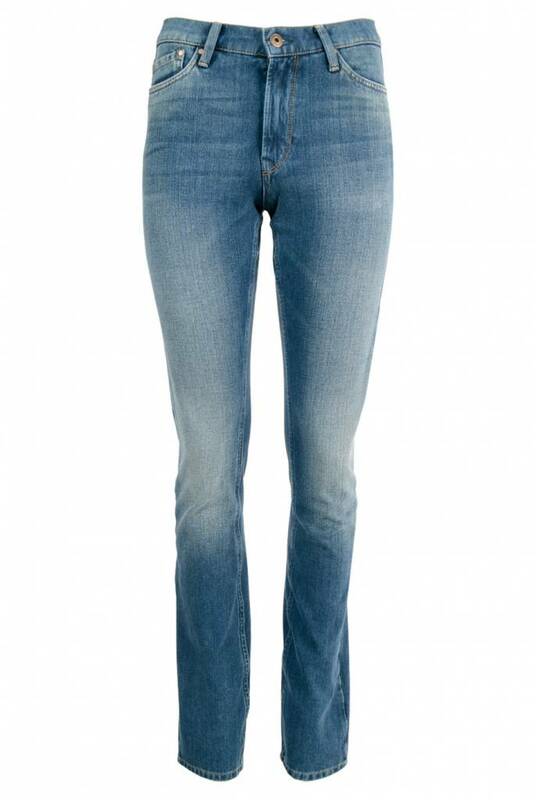 The Victoria has the signature denim look.